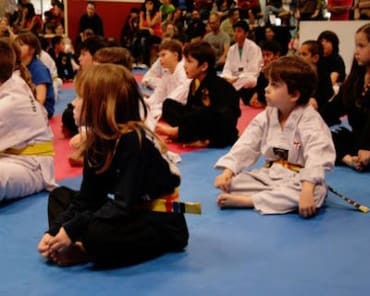 The priority of Kids Martial Arts program is to develop self-confidence, self-discipline, and self-control. Our classes are designed to provoke growth based on each child’s individual pace. Your child will learn what it feels to achieve, be great, and learn to be a leader. 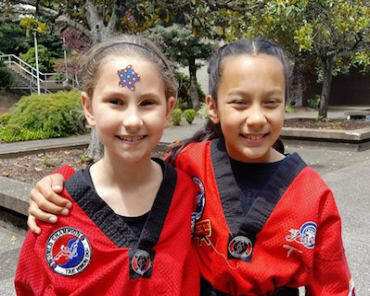 Little Tigers in Gresham is a program specifically for children under the age of 6. The classes are always full of energy to provide your child a fun learning environment. Through our Little Tiger program, your child will learn what it means to be respectful and kind to others, while building lifelong friendships with classmates and instructors. We provide a healthy program for building your confidence and physique through endurance, flexibility, and strength training with greater variety than traditional exercise. 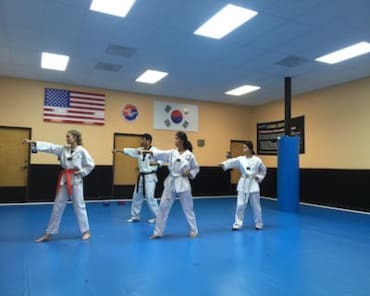 We also provide special classes for families to attend together and train side by side, in a healthy and supportive environment.